Offered by the University of Cincinnati’s College of Design, Architecture, Art, and Planning, DAAPcamps are week-long immersions for high school and middle school students to explore their creative passion areas and expand their skills in specific creative disciplines. 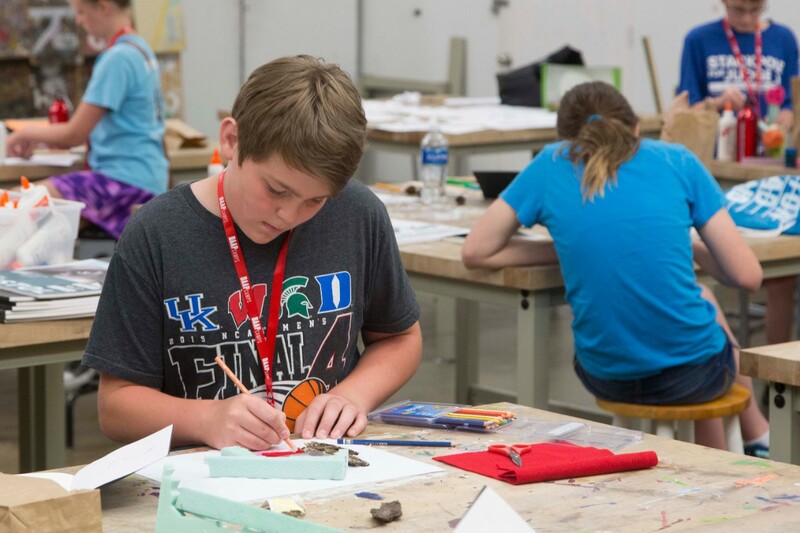 Set on the UC’s architecturally renowned campus and supervised by the faculty and staff at the globally recognized DAAP, each day at camp includes time spent on studio projects, field trips and social activities for the perfect mix of practice and inspiration. Registration is now open for more than a dozen camp offerings and will close May 15, though many spots will fill up before then. Families of UC employees receive a 15 percent discount on camp tuition. For more information, visit the DAAPcamps website, email daapcamps@uc.edu or call 513-556-2958.